Beautiful home in established neighborhood in Selma. 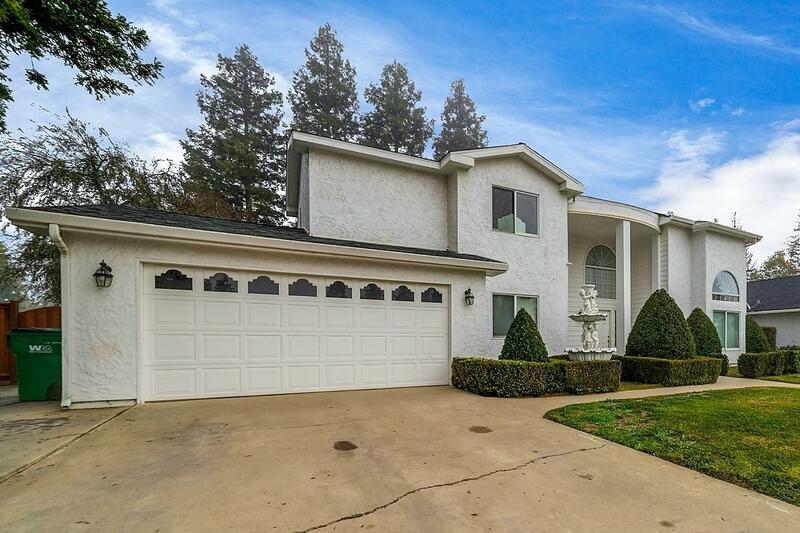 Only a few minutes from highway 99 for easy commute. 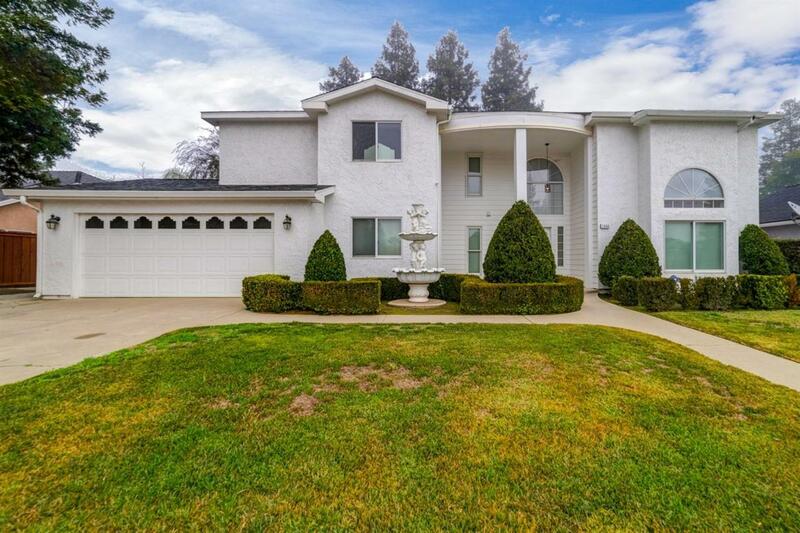 This home has 4 bedroom/3 bath with high ceilings. One bedroom and full bath downstairs, perfect for extended family. Updated kitchen including granite,new carpet,hardwood flooring and new light fixtures throughout the house ! All 3 bathrooms updated with custom tile showers. All the surrounding neighbors are single story homes. Rear yard has tons of shade in a park-like setting, big enough for a pool you can custom design to your liking! Covered patio is great for evening BBQ's. New fence and lighting in the back yard. Contact me for private showing.